Jonah – Chapter 4 Sunday 5th March, 2017 – Morning Service The Rev. David Bruce concludes this special series with a challenge to believers that is as relevant today as it was in the days of Jonah. Jonah Chapter 3 Sunday, 26th February 2017 – Morning Service The Rev. 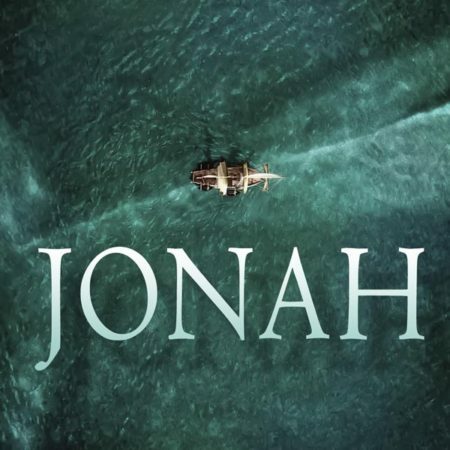 David Cupples continues this special series looking at the book of Jonah. Having tried unsuccessfully to run away from God, the prophet Jonah finds out that God hasn’t finished with him yet! Jonah Chapter 2 Sunday 19th February, 2017 – Evening Service Presbyterian Moderator, Rt. Rev. Dr. Frank Sellar continues this short series in the book of Jonah with a study of the second chapter – Jonah’s prayer from inside the belly of a fish! Jonah – Chapter 1 Sunday 19th February 2017 – Morning Service At the start of this special four-part series on the book of Jonah, the Rt. Rev. Dr Frank Sellar looks at the reluctant prophet who thought he could run from God and the lessons for us living in the twenty-first century.